Note Anytime 1.4 for iOS is the most versatile note taker yet - with new navigation features and even handwriting recognition support through MetaMoJi’s plug-in app called mazec. Note Anytime for iOS has entered a whole new level of productivity with this new release. Whether mobile users are using Note Anytime for their personal lives or business activities – they will love having note taking, PDF annotation and web browsing in one powerful app. 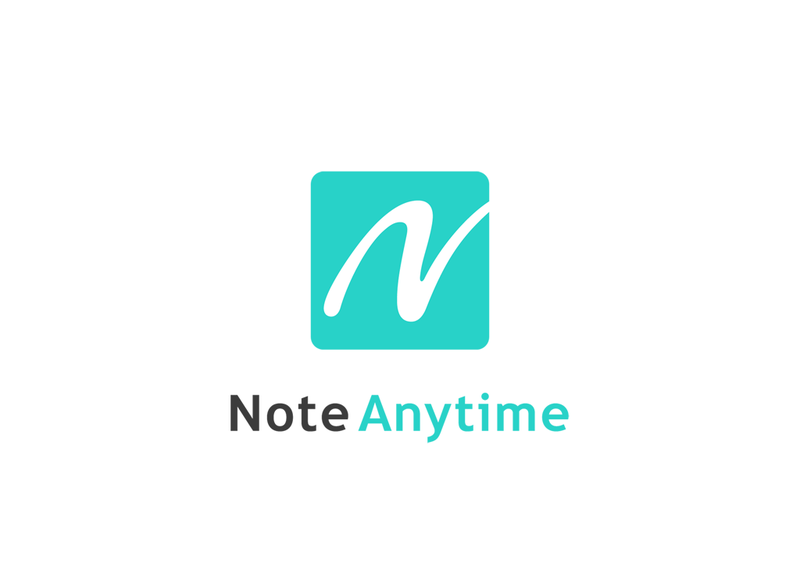 Since Note Anytime is free for download on nearly all mobile devices, it is quickly becoming the app of choice for family and business users alike. Note Anytime is so packed with features, it is the ideal note taker - anytime, anywhere.